It’s been a few weeks since my last post, a busy few weeks, so I thought I would do a quick update on a couple things. First there was loading jam. This was a bit of a last minute decision to enter, though I’m glad I did. I didn’t hear about the jam until three days before it finished and even then didn’t decided to enter until the next day, which gave me less than 48 hours to make a game based around loading and possibly patents if possible, though totally optional. You can check out my finished results over on my new itch.io account(pc, mac and linux) which probably deserves a post in itself. I think the game turned out well, though there are a couple things I’d like to improve based on feedback, such as adding some tutorial text, stopping the mini games from going straight to the main game if you fail, and maybe build a web version. This brings me to my second game jam of the week/two weeks, Ludum Dare. 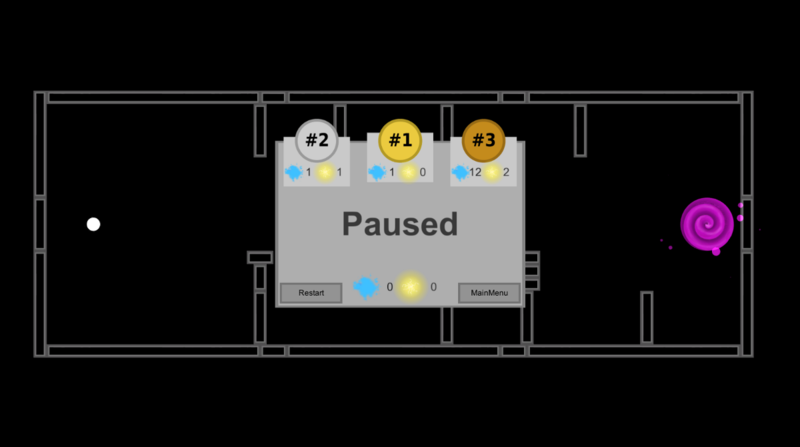 This was my first Ludum Dare so I decided to take it easy by entering the jam rather than the competition. I was slightly more prepared for this jam, though only slightly. The theme was two button controls and or growing(there was a tie, so two themes were chosen), which seemed somewhat familiar. It was an amazing three days, stressful at times, but still fun! 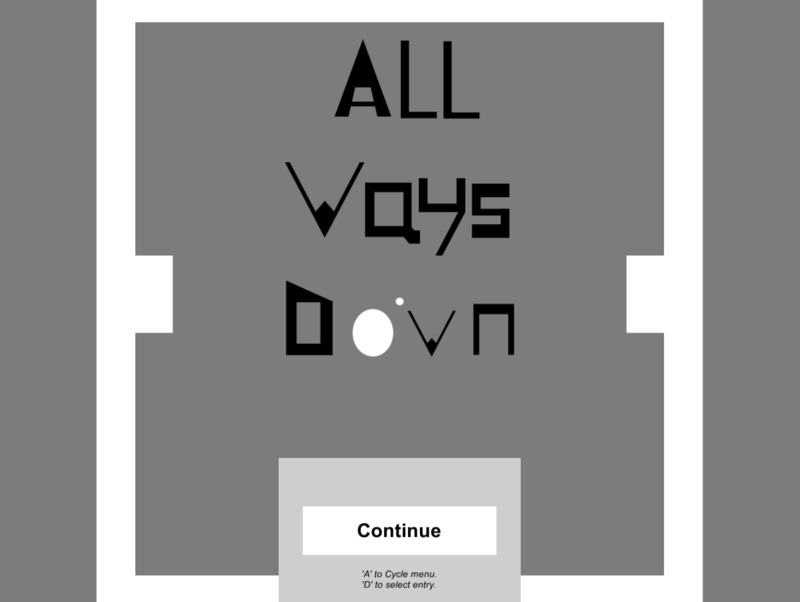 You can check out my entry page for the jam here, or check out the game over on itch.io. Yes, I have been working on an update to TaOvarg. Unfortunately, progress on the update was slowed by an input bug, however, as soon as I’ve ironed it all out it will be ready for release, and will give TaOvarg full controller support, along with a couple other new things. It’s been awhile since my last project Mamore, almost two and a half months in fact, but during this time I haven’t just been playing through my Steam back catalogue whilst refreshing the Fallout 4 countdown timer(even though I may have a couple of times), instead I’ve been busy working on my next project. In fact you may have already seen some of the early screenshots and concept art for the game that I’ve been posting over the last month. Now today, I’m happy to officially announce my new project TaO-VARG. 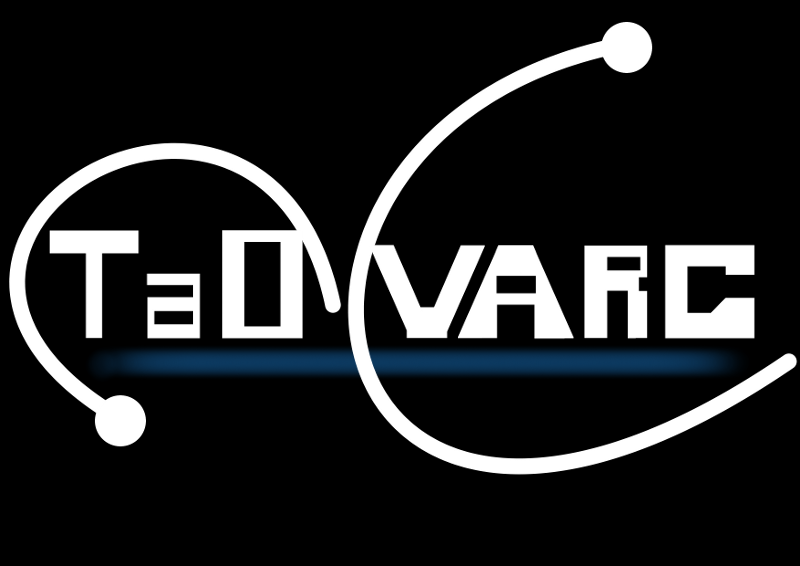 TaO-VARG is a challenging action puzzle game where your goal as the player is to guide a Ballistic Acceleration ellipse(BALL for short) to the goal by using two special gravity particles: Thrusts and Orbits. Further, in order to successfully complete a level, not only must the BALL reach the goal, but it must do so within certain limits, these limits are imposed on the number of respective particles that can be used each level, with three pass marks(bronze, silver and gold) associated with how few(or many) the player uses. If the player reaches the goal but uses too many of a particular particle then they must try again. 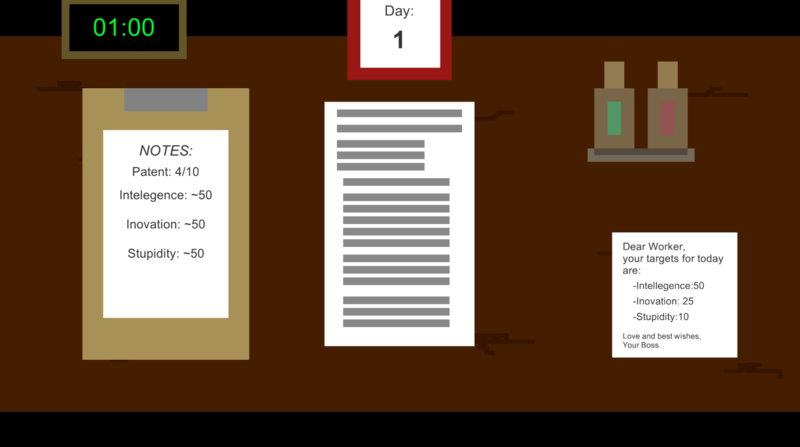 The different pass requirements for a level. In total there are currently 40 levels to beat, with the later levels becoming more and more challenging for the player(though some of the early levels can be a challenge as well). 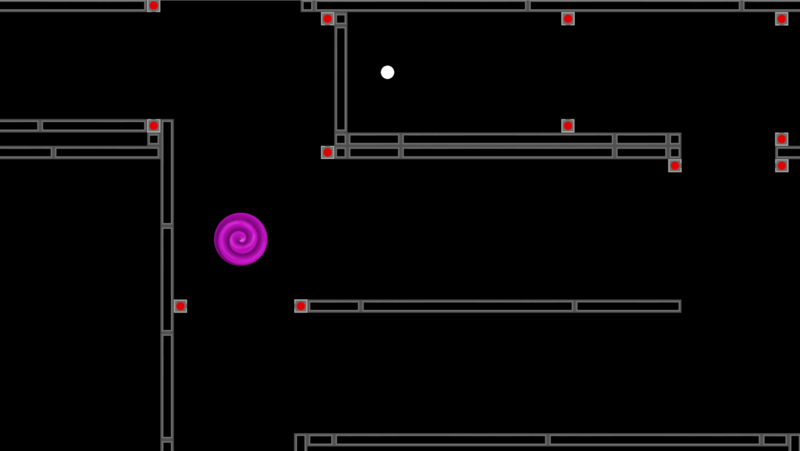 The levels start simple, but as the player progresses through the game they will encounter a variety of obstacles, ranging from turrets to lasers. The game is currently still in alpha, though it is finished for the most part(I’ll list the things I want to possibly add to the game at the end of this post, along with download links). But the game does need some fine tweaking. This is where I’d like you, the reader, to come in. Unfortunately I’m a bit too familiar with the game(having made it and all), so it’s hard to tell if some levels are a bit too hard. Therefore, I need some more widespread playtesting and feedback on the levels, so that I can put the finishing touches on the game. Basically, I’d like you to just play the game; if you finish it that would be awesome but its not a requirement, and hopefully whether you finish or not you have some fun doing so. And if you want to give me some feedback on the experience that would be awesome too, all constructive criticisms are welcomed. Below you will find a link to a windows installer along with a standard Unity standalone package.